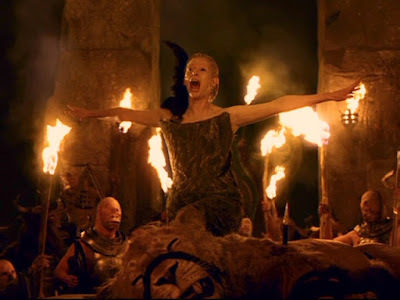 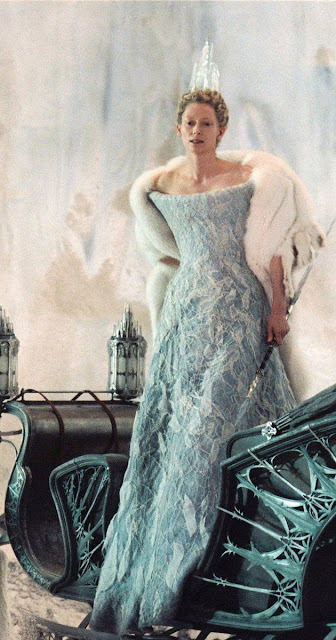 Directed by Andrew Adamson, based on the novel by C.S. 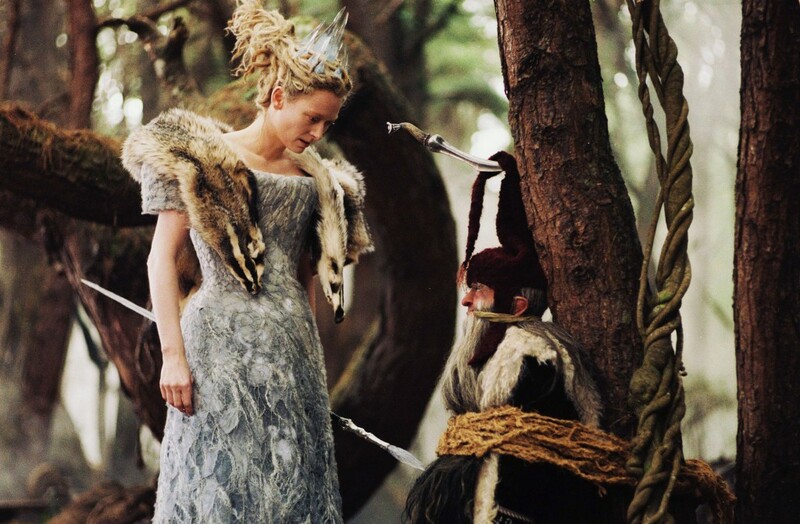 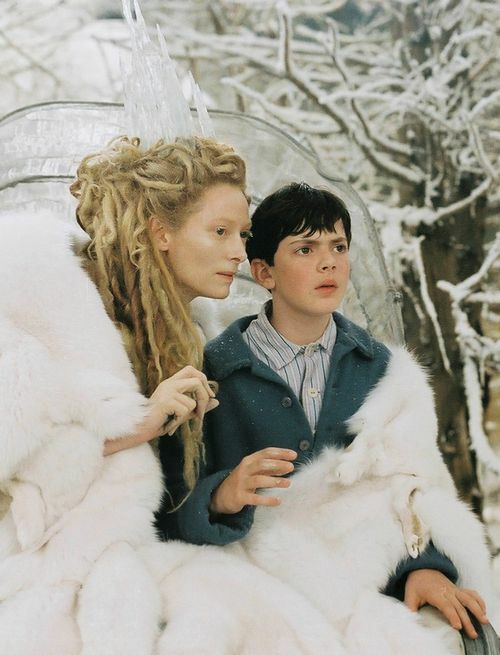 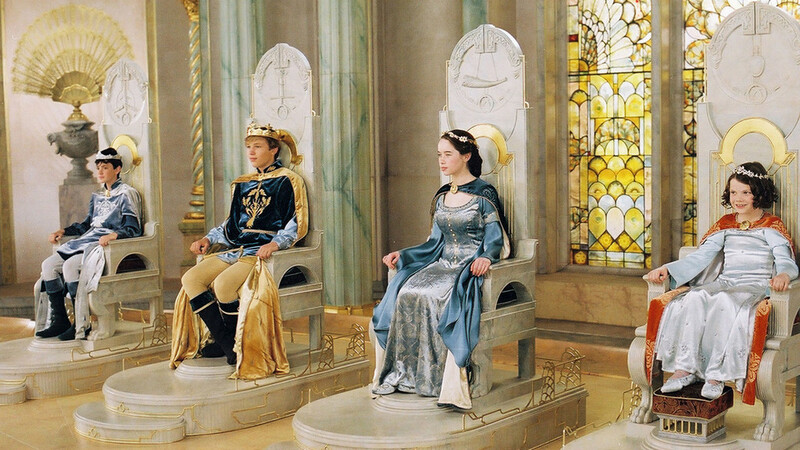 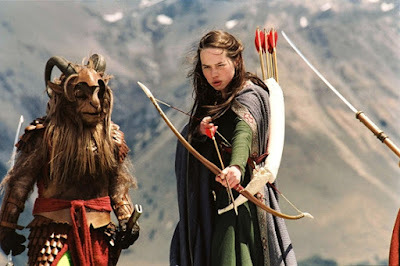 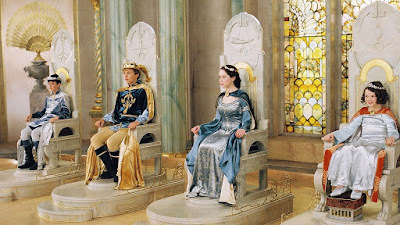 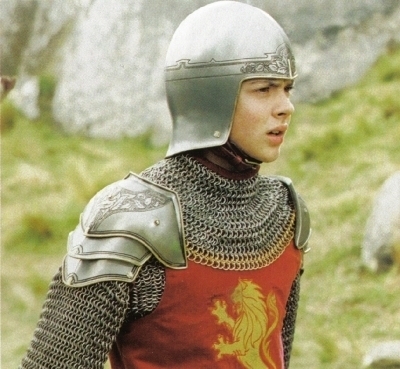 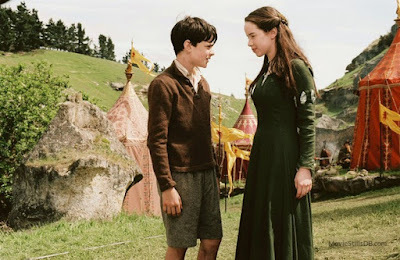 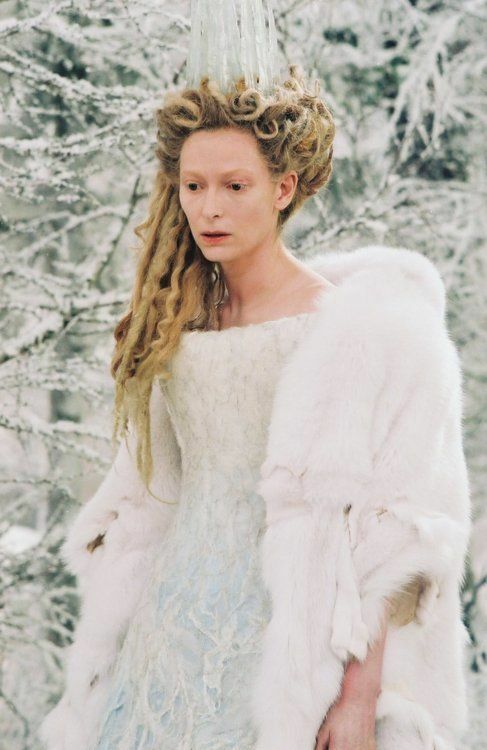 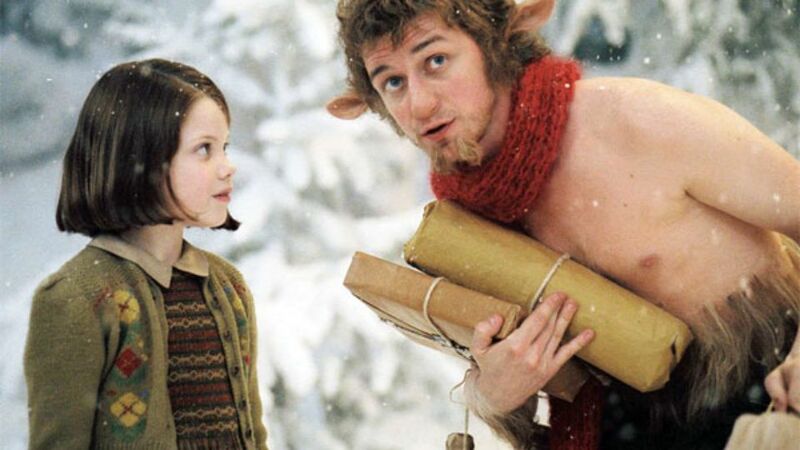 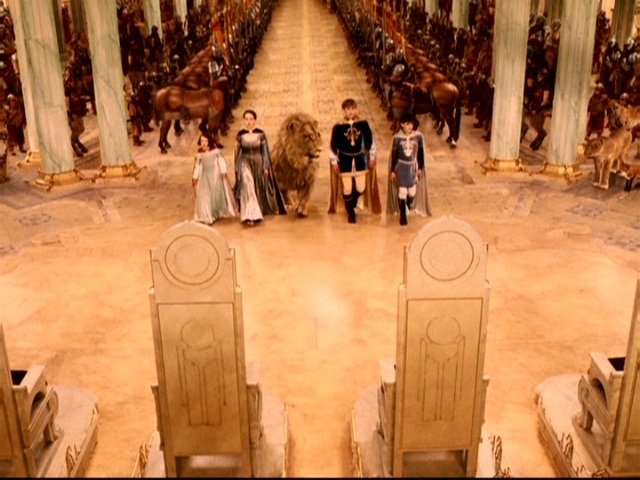 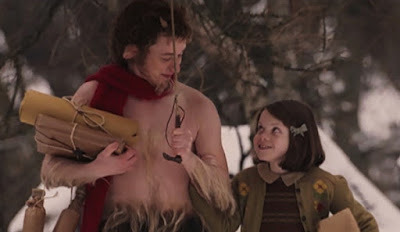 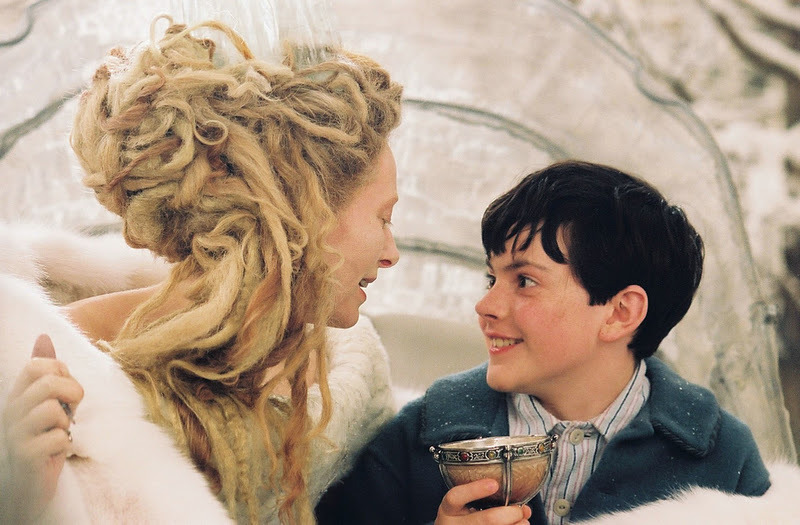 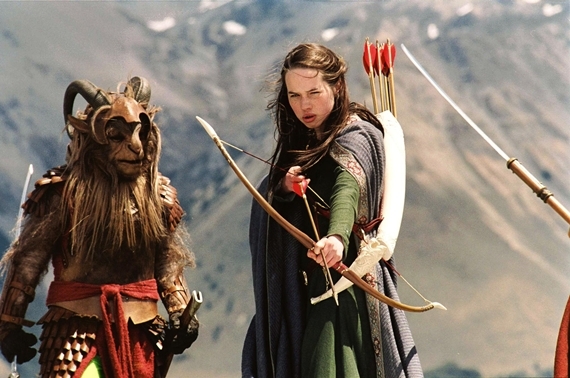 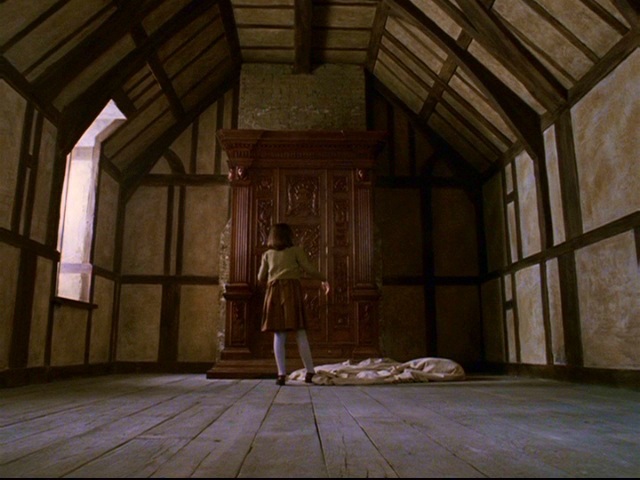 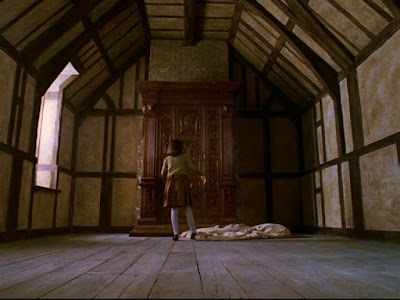 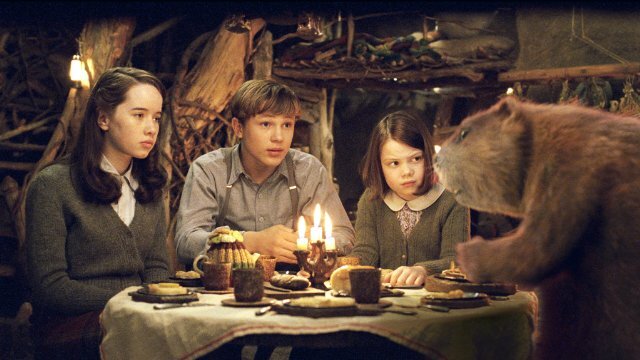 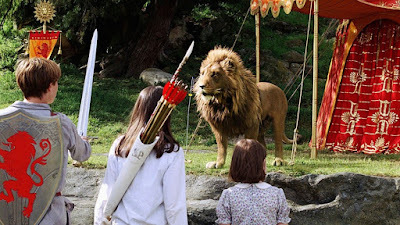 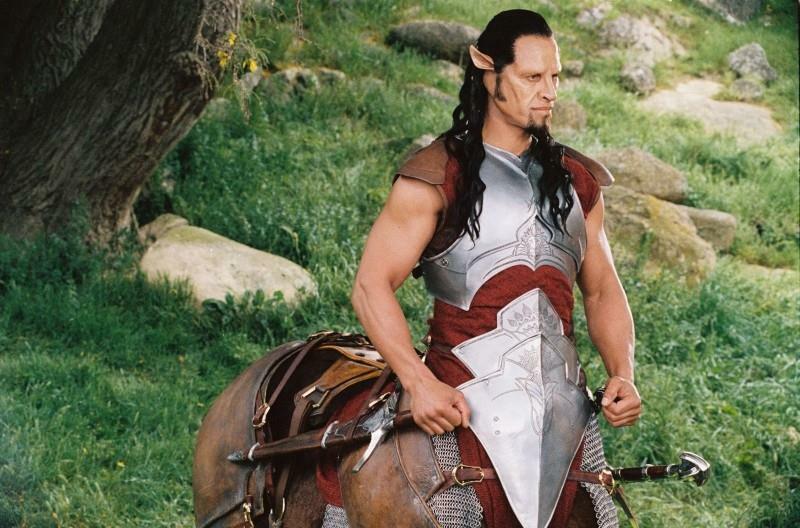 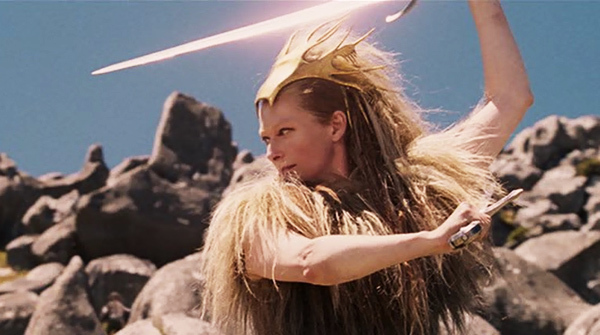 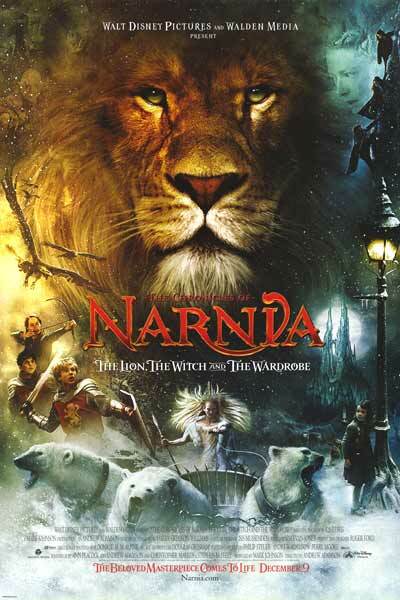 Lewis, The Lion, the Witch and the Wardrobe (2005) is the first in a three part film adaptation series of The Chronicles of Narnia. 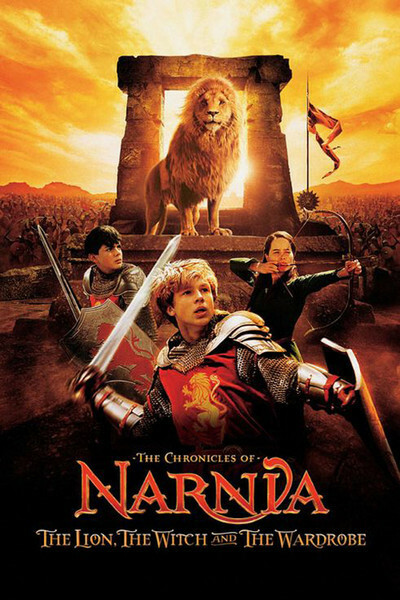 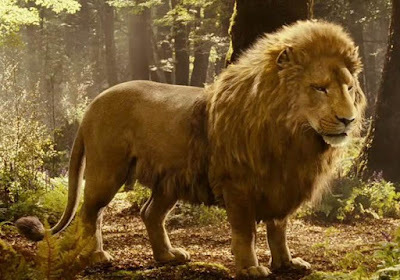 The story concerns four young siblings, sent for safe shelter at a countryside Manor in World War II, who travel through a wardrobe to the fantasy land of Narnia and discover their destiny to free the realm with the aide of a mystical lion named Aslan. Philosophical undercurrents mix with magical medieval elements in this classic tale. 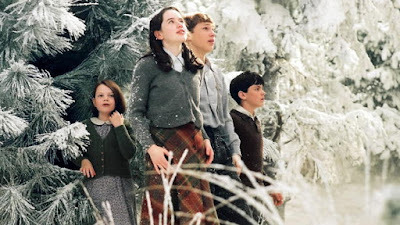 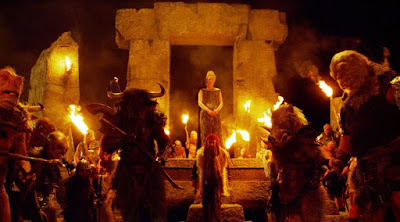 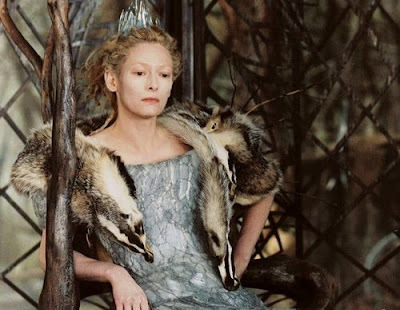 The cast does a great job, including Georgie Henley, Skandar Keynes, William Mosely, Anna Popplewell, Tilda Swinton, James McAvoy, Jim Broadbent and Liam Neeson.